490.00 sqft. - 730.00 sqft. 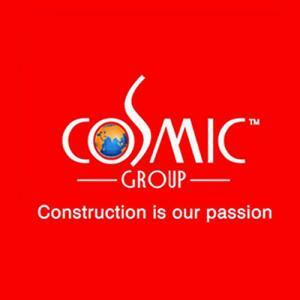 Cosmic Structures is one of the fastest growing Real Estate companies of the country. 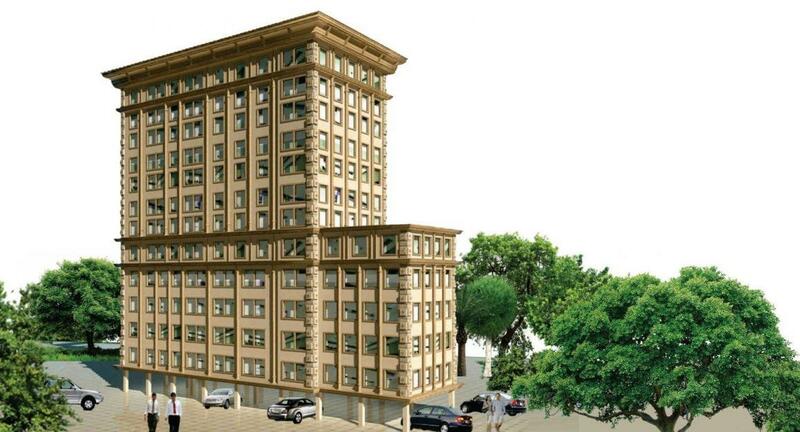 They have ventured into path breaking Real Estate development for mankind bringing about concepts which are in tune with today’s changing trends. 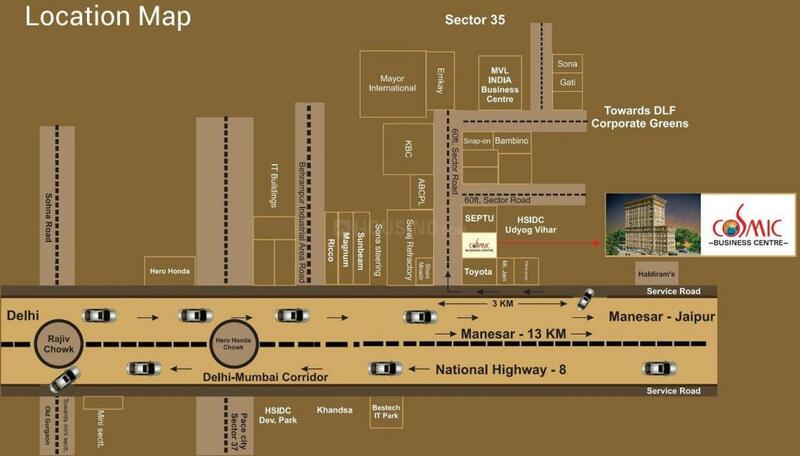 Their main vision is to contribute considerably building the new India and become one of India’s most valuable Real Estate company as well as to be a first choice amongst customers to address their needs across all realty verticals. The main objective of the company is to satisfy every customer’s need for a better understanding through quality construction as well as to build reputed concepts across industry lines. Cosmic Structures business rests on the highest principles of professionalism, ethics, quality and customer service.